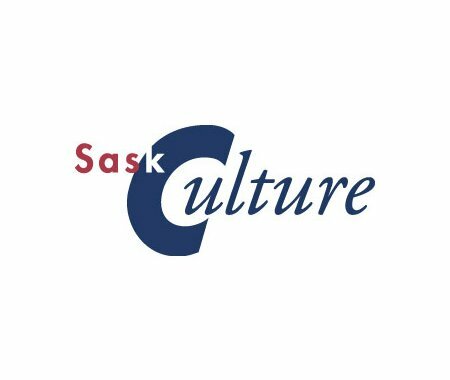 Southeast Connection Sport, Culture & Recreation is partnering with SaskCulture and the Museums Association of Saskatchewan to offer a Museum Grant Writing workshop. This workshop will give an overview of the grant application, a demo of SaskCulture's Online Grant Platform (OGP) and opportunities to ask questions. This workshop is free. Registration deadline is Sept. 7, 2016. To Register: contact Tara-Leigh Heslip, 306-695-2006, theslip@southeastconnection.ca.